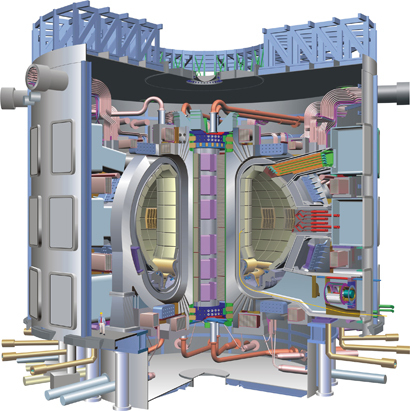 ITER is a joint international research and development project that aims to demonstrate the scientific and technical feasibility of fusion power. The partners in the project - the ITER Parties - are the European Union (represented by EURATOM), Japan, the People's Republic of China, India, the Republic of Korea, the Russian Federation and the USA. ITER will be constructed in Europe, at Cadarache in the South of France.